Tomatoes are a southern tradition; the heat and the humidity are great for growing beautiful large ripe ones. I can remember as a child having slices of tomatoes with homemade mayonnaise that my mother made. 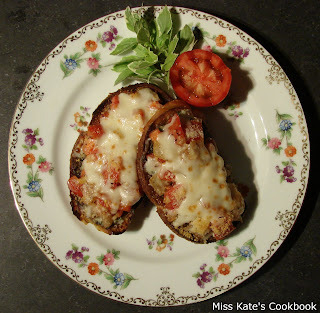 Therefore, it is the perfect time to take it up a notch with Bruschetta. This is a great recipe with lots of flavor and zest. 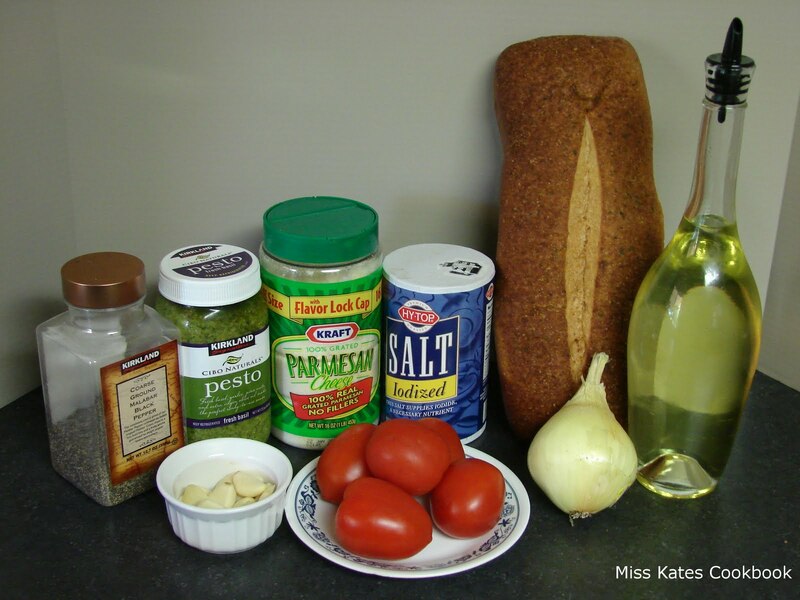 The pesto, onions, garlic, and ripe tomatoes delight the taste bud. To make smaller bite size portion you can use french baguette. 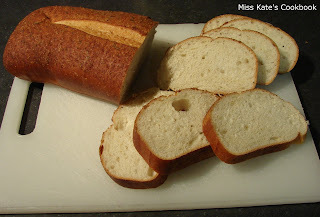 I like artisan bread because you can get so many different varieties and change the recipe up. Preheat the oven on broiler setting. Cut bread into slices about 3/8 to 1/2 inch thick, brush lightly with olive oil and toast both sides﻿ in the oven till golden brown. Now, dice the tomatoes and onions; then place tomatoes in a colander to drain off juice. 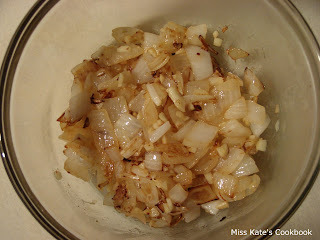 Cook the onions with olive oil in a skillet on high heat for 3 minutes or till they are turning golden. Now add the minced garlic and cook for 1 more minute. In large bowl, combine tomatoes, onion and minced garlic, vinegar, salt, pepper and parmesan cheese. Now, spread the basil pesto onto the toasted bread. (Like you would butter) Divide the tomato mixture evenly over the artisan bread or baguette slices. Top the slices with mozzarella cheese. Broil until cheese is golden brown about 4 minutes. Bon Appetti ! Delicious and a super quick snack.